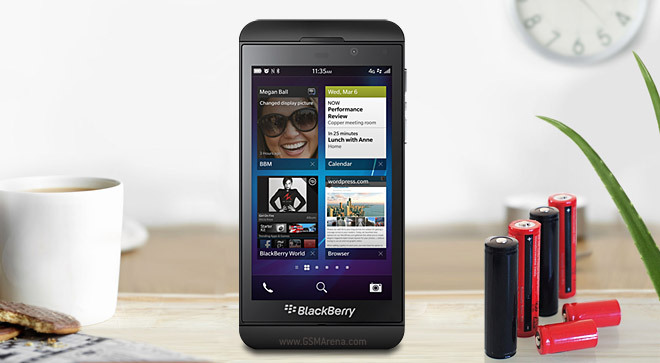 The BlackBerry Q10 and Z10 duo have the tough job of making the company relevant again. As we found out in our BlackBerry Z10 review, it’s very good phone overall, but merely mediocre as far as its battery performance is concerned. 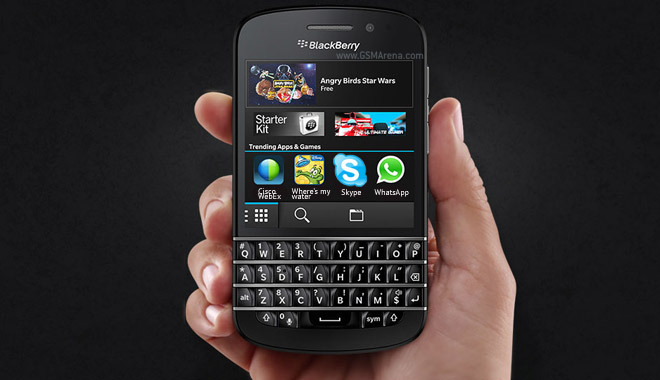 BlackBerry’s Product Manager Michael Clewley has confirmed some of the features coming with the BlackBerry 10.2 update. 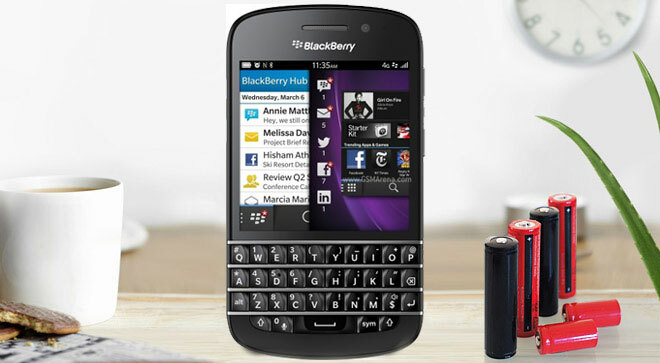 The BlackBerry Q10 is the company second device running on touch-friendly BlackBerry 10 OS. It’s also probably the most hotly anticipated handset by the die-hard fans of the Canadian company because of its iconic hardware QWERTY keyboard. 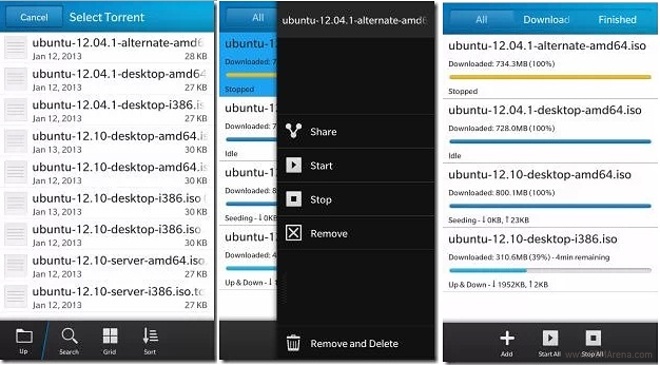 Skype’s BlackBerry Z10 version leaked a few weeks ago and now, the app is officially available in the BlackBerry World. Sad that it’s been a while since Vertu put out a phone? Well, you can try a 24K gold BlackBerry Q10 instead. 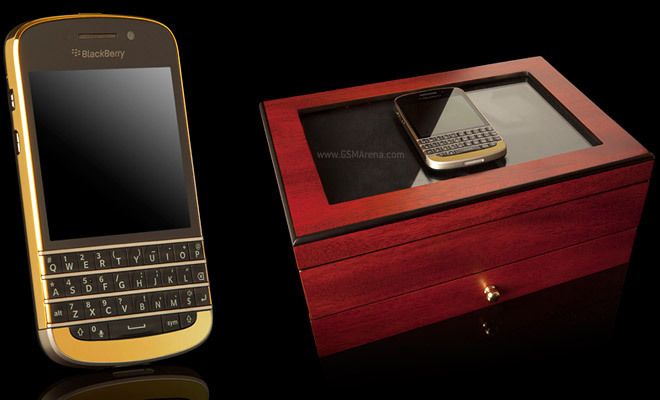 It comes from Goldgenie, which has a history of turning BlackBerrys into gold (Apple products too). BlackBerry partnered with the Selfridges chain of stores in the UK for an exclusive early launch of its QWERTY-packing BlackBerry Q10 and it’s been a hit. The stores reported that its initial stock ran out in 2 hours, a record for tech items in the store. 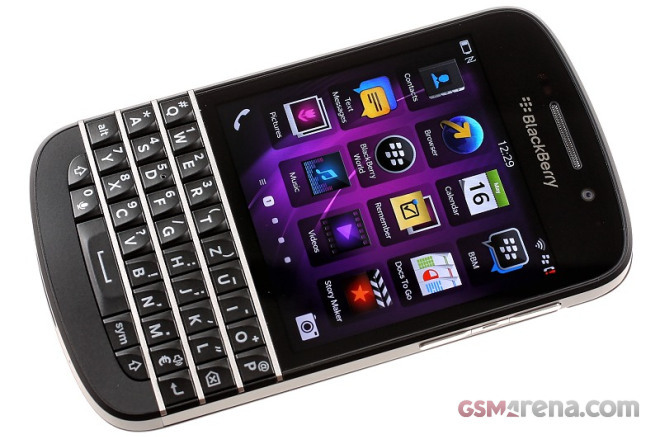 BlackBerry Q10, the QWERTY equipped smartphone, was recently launched with the company’s all new BB10 OS. BlackBerry, which was formally known as RIM, has released demo videos to help you familiarize yourself with the key selling points of the BlackBerry Q10 smartphone. 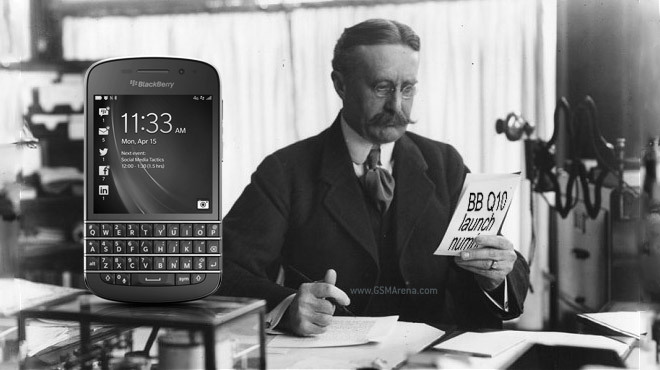 BlackBerry’s Q10 QWERTY messenger will launch very soon and the BlackBerry World app store will greet it with a good selection of messengers (obviously, aside from BBM). This includes arguably the two biggest names in the game, Skype and WhatsApp. 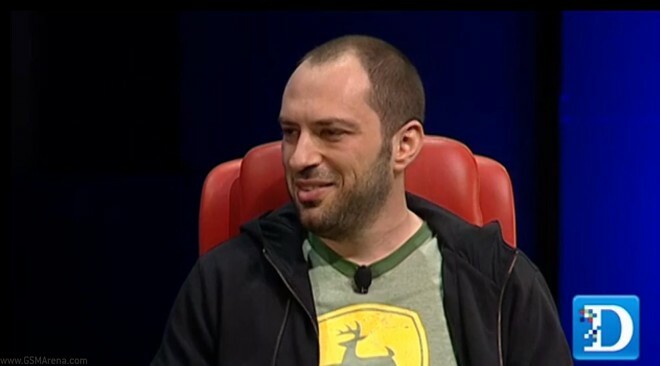 Over at the AllThingsD Dive Into Mobile conference WhatsApp CEO Jan Koum took to the stage to discuss the app’s position, users and drop a bomb that his app is “bigger than Twitter” when looking at the active monthly users. Viber has launched its popular free service on BlackBerry’s aging OS 5 and OS 7, letting you send free messages and do free voice calls over 3G and Wi-Fi networks. BlackBerry is shutting down its BB Music service as of June 2 and will stop accepting monthly payments this month. The newest flagship device from BlackBerry, the Z10, was released last month alongside the company’s brand new BlackBerry 10 OS. 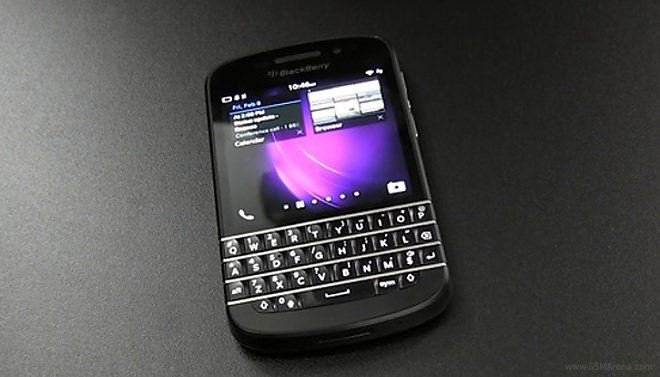 We have some good news about those planning to get a BlackBerry 10-running smartphone. 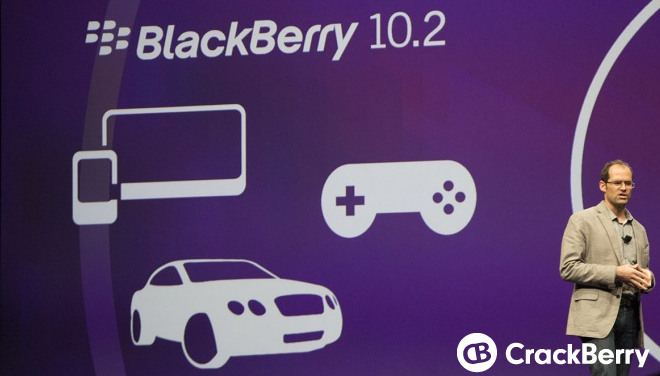 Today BlackBerry announced the BB10 OS app catalog already offers more than 100,000 titles. 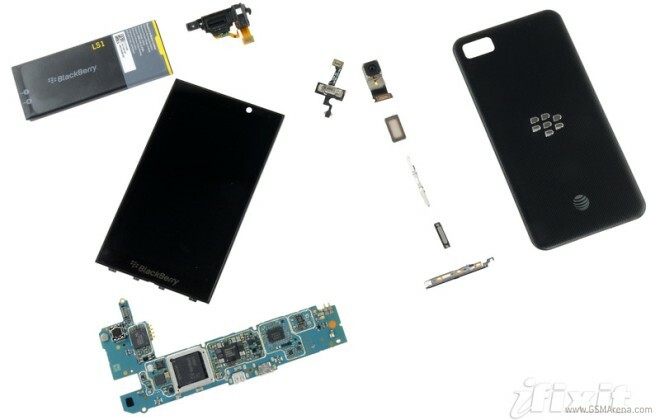 The BlackBerry Z10 has serious ambitions to become the business phone, but there’s one major requirement – it should be able to last during long hours spent at the office or traveling between meetings. BlackBerry recently launched the BlackBerry 10 OS and it may have had more apps than any other OS at launch, but it’s still has some big names missing from its catalog.